A blow on the head transports an arms factory superintendent from Hartford back to the old world of King Arthur's day. He marries, has a child and, oh yes, he makes the sun disappear! Eight 90-minute cassettes and one 60. 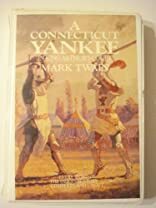 About Mark Twain; Flo Gibson (Narrator) (Author) : Mark Twain; Flo Gibson (Narrator) is a published author. 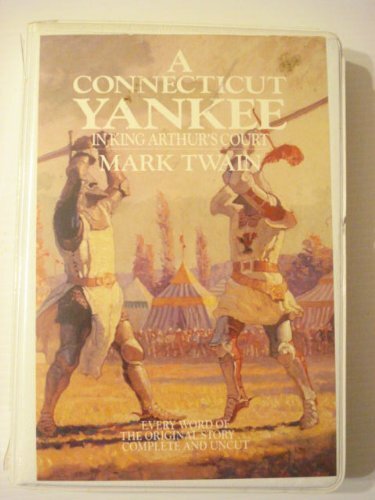 A published credit of Mark Twain; Flo Gibson (Narrator) is A Connecticut Yankee in King Arthur's Court (Classic Books on Cassettes Collection).